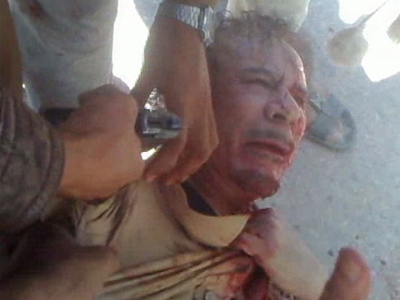 Spook sued: Did ex-MI6 chief oversee prisoner renditions to Gaddafi? Two Libyans are suing an ex-MI6 bureau chief, claiming he played a key role in their rendition to Gaddafi torturers. 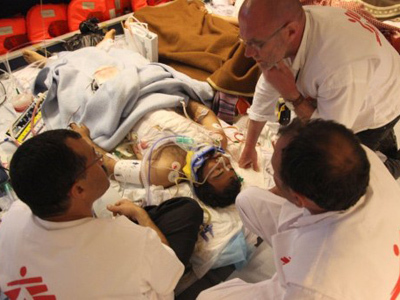 The plaintiffs say they were abducted, imprisoned and tortured for six years, all thanks to British Government help. 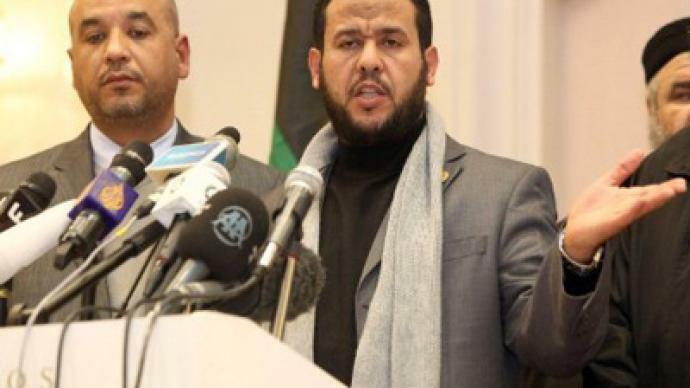 Abdelhakim Belhaj, who became Tripoli's military commander after the Libyan leader was ousted in last year's revolution, and fellow Colonel Gaddafi opponent Sami al-Saadi claim the former head of Britain's MI6 spy agency, Sir Mark Allen, was complicit in their capture and subsequent torture back in 2004. Their case gained substance after the identification of letters from Allen to the colonel, congratulating him on the return of the prisoners. 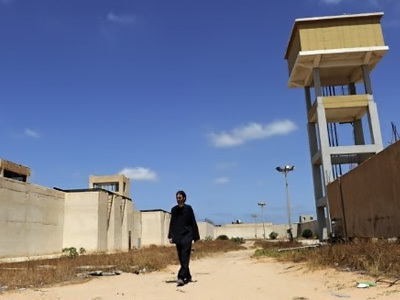 Documents found in Tripoli by Human Rights Watch seemingly expose Britain's key role in the Libyans’ rendition, with then-MI6 counter-terrorism chief Allen playing a leading part. The papers show the CIA seized Belhaj in Bangkok thanks to an MI6 tip-off. Al-Saadi was supposedly snatched by MI6 in Hong Kong. 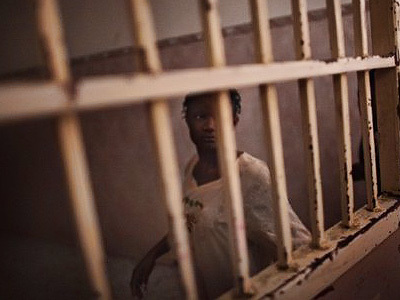 Both men were sent straight to Libya and the notorious Abu Salim prison, where they say they were tortured. 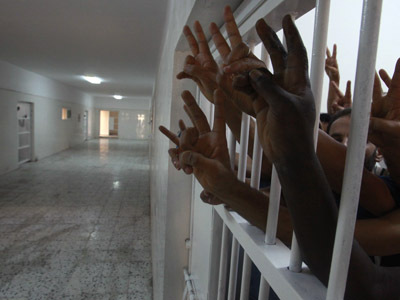 “There are statements from the UK authorities saying they do not wish torture to happen to these individuals but in the context of Gaddafi’s regime, those sorts of statements are meaningless in essence. Everyone would have known there was an extremely high risk, almost certainty that these individuals will and would be tortured,” Rosa Curling, from Leigh Day Solicitors, representing Belhaj and Saadi, told RT. Allen is refusing to comment on the claims against him. MI6 has not denied complicity in torture, with the government saying all actions had its approval. A long standing get-out clause, but maybe not now the secret is out. The civil case against Sir Mark Allen could be just the tip of the iceberg of what went on behind the scenes between Britain and Gaddafi. Police have launched a criminal investigation to see just how far up the tree complicity may have gone.